drooz doodles: crafty gifts...& getting it DONE! 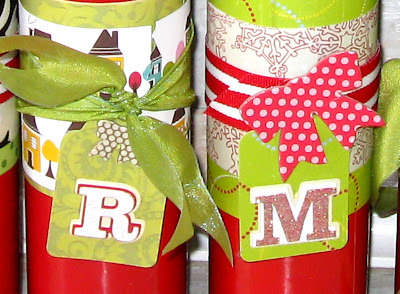 crafty gifts...& getting it DONE! today is IT! 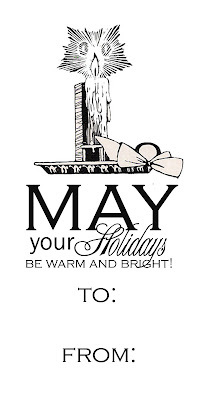 I'm getting my act together - getting it ALL done.. and hereby proclaim that I will ( after 5pm today) relax & enjoy! I'm working on the "wrapping" part of Christmas today (not the musical kind - that would be spelled different and much more FUN!) we worked on teacher and neighbor gifts last night... I like what we did! 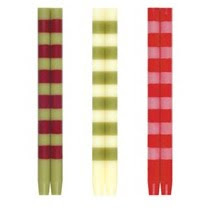 I bought the tall cylinder long matches ( $1.00 each at Christmas Tree Shoppes!) 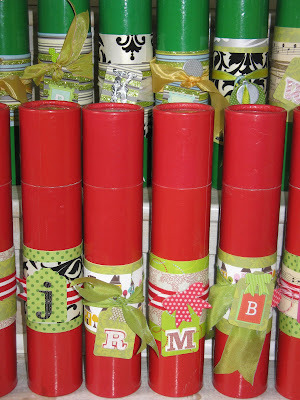 and then I decorated with scrap paper, ribbons, and holiday nick nacks - each tube was then given a "monogram" tag with the initial of each receiver. topped off with a homemade tag... and volia! I think we are almost done...only about 40 more boxes to wrap! here's to GETTING IT ALL DONE TODAY! I'm reading: crafty gifts...& getting it DONE!Tweet this! Hope you have a very Merry Christmas, Shelly!